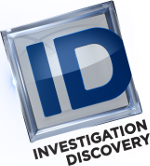 In the suburban hamlet of Roanoke, Texas a hard-working, single mother of two is found dead in her home—brutally stabbed twenty-six times. Her kids and her daughter’s boyfriend are pulled over in her car over 700 miles away. Officers have no choice but to think the unimaginable. But what could have happened to cause such a thing? This is a story of young love, mystic bonds, toxic relationships, rage, and unimaginable violence. 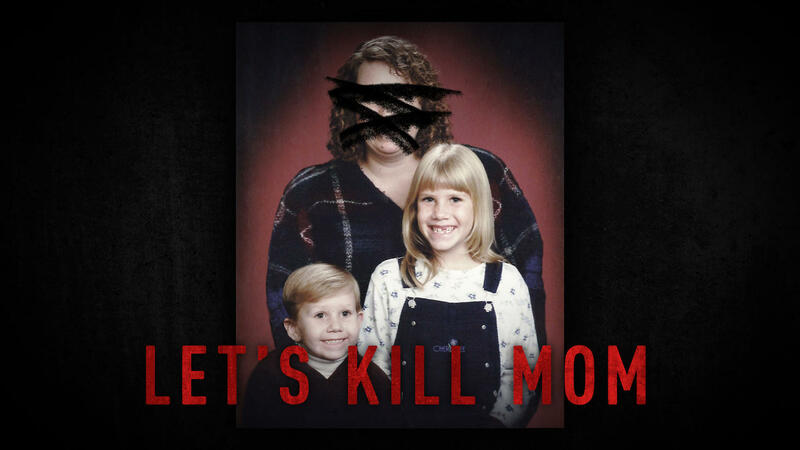 Let’s Kill Mom features exclusive interviews from those who were there, many speaking out for the first time. This is a tale of teen angst gone terribly, terribly wrong.